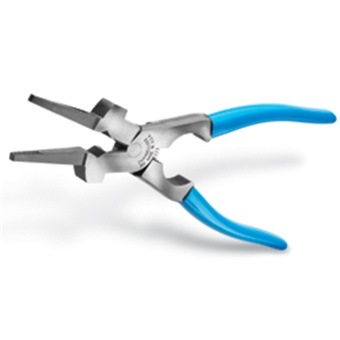 Home » Hand Tools » Pliers » CHANNELLOCK WELDING PLIER 360 9"
Grooved nose easily removes splatter, grips and draws out wire. Install and removes tips, nozzles and insulation brushings. CHANNELLOCK WELDING PLIER 360 9"